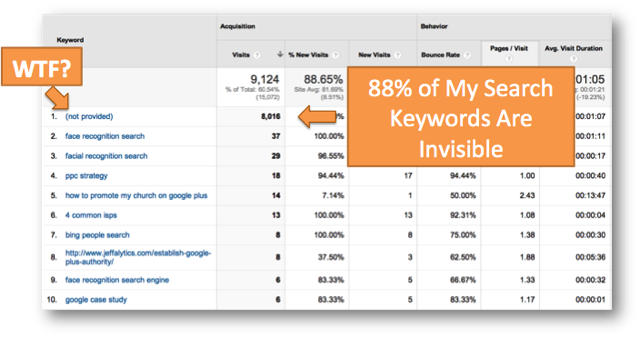 This is a beginners guide to Google Analytics for bloggers. 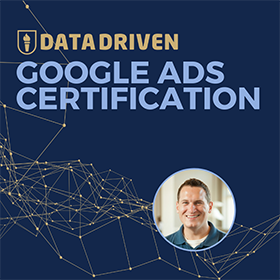 The goal of the presentation would be to both inspire bloggers to get more involved with their analytics as well as demystify the complexity of getting started. Given the reaction from the crowd and sheer number of tweets from the presentation, I think it went very well. While the slides should do a decent job of speaking for themselves, I’m going to use the rest of this post to put some “color” behind what you may see in the presentation for those who did not have a chance to see the presentation in person. For those of you who want to see me in action, in the next few weeks I will be giving a few more GA talks in Minneapolis and Indianapolis and they may borrow liberally from the concepts presented here. 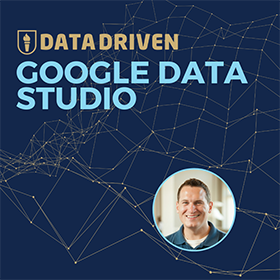 This presentation was broken down into 8 quick-hitting tips that any blogger could use to get Google Analytics on their site and start to find insights into the data that they collect. 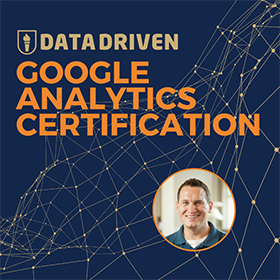 We start by walking through the shockingly easy process of creating a Google Analytics Account. Don’t Be a Hero, Use a Plugin! The key to getting clean data in your website is to make sure that you filter out the visitors that you don’t want to see in your reports. 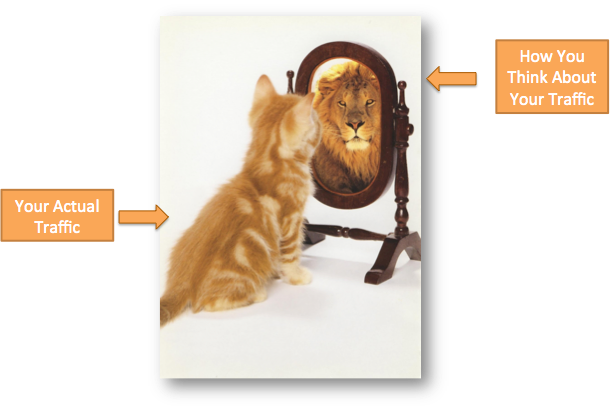 The most common visitor you want to filter is actually yourself! You can create a filter in Google Analytics to blog your IP address. It’s actually quite easy. The most common events for bloggers will be a key page view, with the next most common being time on site and page views per visit. 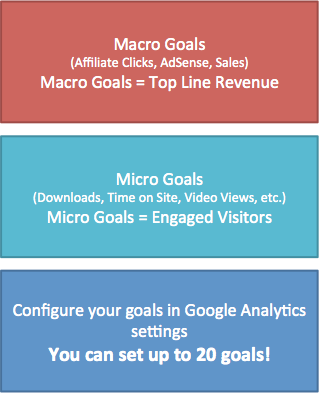 Another piece of advice is to group your goals into Macro goals (things that make you money) and Micro goals (things that are important, but may not generate revenue). Perhaps the place where bloggers can go to learn the most about their writing is the content report, which provides insights into which pieces of content are receiving the most views and how visitors engage with those posts. In this section we define what some of the metrics in this report mean and I give advice for how to understand what you are seeing. While these metrics can guide you in the right direction, make sure that you put your numbers into context. A long time on page could mean people are reading every word OR it could mean your content is confusing. Use these metrics to help piece together a story, but make sure you apply the appropriate context while doing so. The keywords report in Google Analytics is almost entirely useless since over 70% of all keywords are currently shown as (not provided). Fortunately you can use the Google Webmaster Tools reports in Google Analytics to try to piece together a story. Just be careful when looking at this data, because it does not match what your organic search traffic report shows you. We walk through the process of configuring Google Webmaster Tools for those who do not have it set up yet. Signing up for Google Webmaster Tools is very important for all bloggers to understand how their site is viewed by Google. The social data hub is particularly interesting for bloggers, because it harvests information from all over the web. Last, we talk about how to pull all of this information by creating a custom dashboard. Rather than looking over every report each time you log into GA, how about looking at a consolidated view of activity for the previous 30 days? 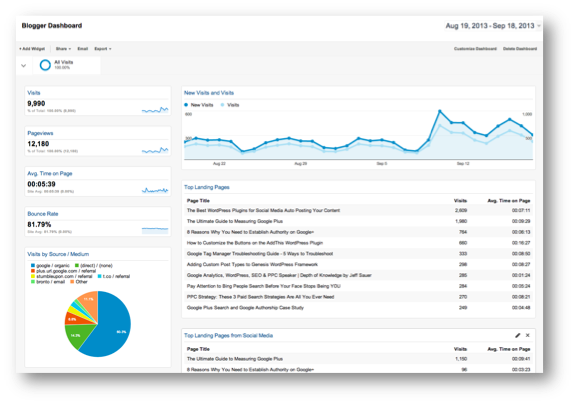 We start with a blogger dashboard by Portent and then graduate to the recently announced Google Analytics Gallery. 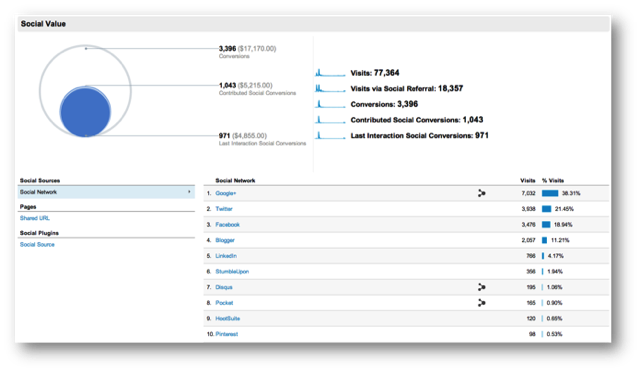 Why spend your precious time creating a dashboard when you can download a dashboard from an expert analyst like Avinash Kaushik? 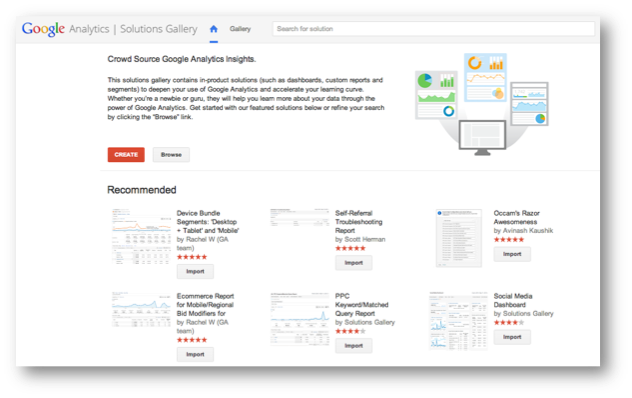 The Google Analytics gallery allows you to install reports from all kinds of sources. Before I was set to give this presentation, I scheduled several tweets that would accompany my slides as I was talking. It was my first time doing this and it was a fairly big risk to schedule tweets in the event that my timing was off, but I went for it anyway. The result? Some great engagement with my twitter account and some awesome shares and retweets. I’m definitely going to think about scheduling tweets alongside my presentation again! Here are some of those Tweets.